29th October 2015 | filed under Aesthetic Treatments, Face, Surgical. As a cosmetic skin clinic in Northern Ireland, we’re used to performing all kinds of treatments to help grant our clients with a self confidence and aesthetic appearance they can be proud of. One of the treatments we provide is chin augmentation and implants. 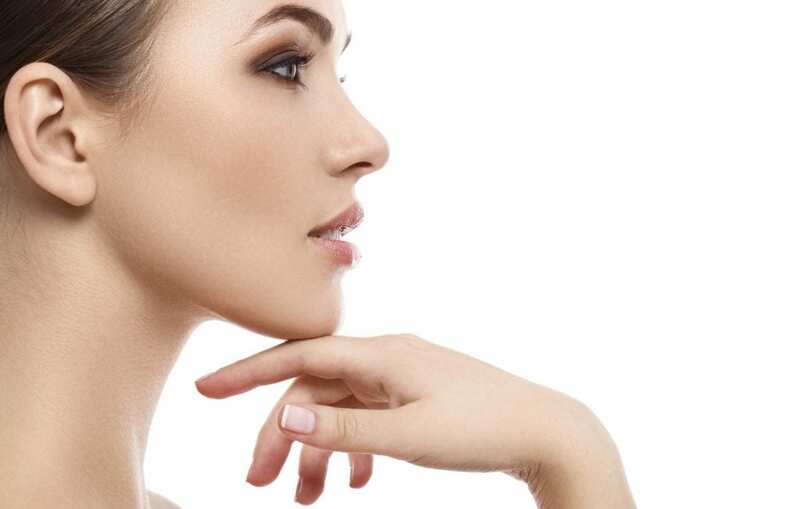 Chin augmentation is the process of enlargement of the chin and jaw line. We wouldn’t be surprised if you haven’t heard of this treatment before; very few know about chin enlargement or reduction even though the treatment has helped many people. Why Would I Get Chin Augmentation? 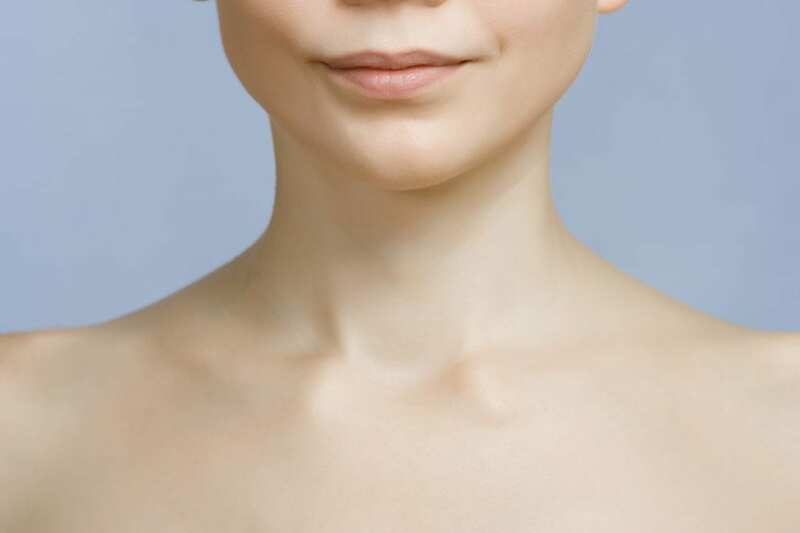 There are a couple of reasons for getting chin enlargement or reduction surgery; one may be due to aesthetic reasons. Most people looking at getting a nose job because their nose is a dominating feature of their face may find the reason for this is down to a small chin. A small chin can draw attention to the dominating feature of the face which may make it feel as though the nose is too big. Sometimes you may get your chin and jaw reduced or enlarged if you have an under or over bite which affects your eating and disrupts your day to day life. Getting this treatment, no matter what it’s for, requires assessment of the chin, jaw and dental occlusion through x-rays in order to assess any complications in bone or dental structures which may affect the success of the surgery. How Are Large Chins Reduced? There are two ways a large chin can be reduced and both can be very effective depending on the current size and shape of your chin. The most common means of chin reduction is by skin shaving which helps to remove the sharpness of the chin and the projection. 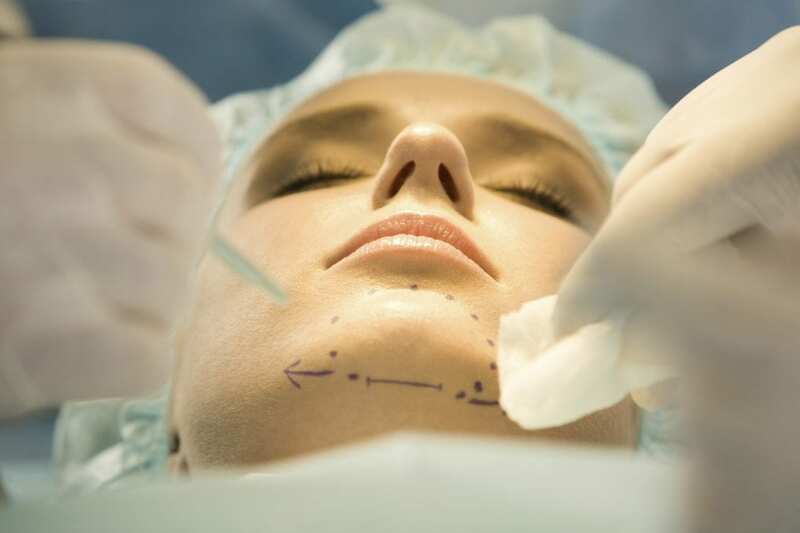 The treatment is carried out by a small incision either under the chin or inside the mouth. The second method is used if shaving the skin can be problematic for excess skin around the chin area. This method includes making a small cut to the bone allowing the chin to be moved back. How Are Small Chins Enlarged? These implants are inserted into the chin via a small incision under the chin or in the mouth to help improve the projection of the chin. If you find your chin is considerably small it’s likely that a genioplasty will be considered to improve the shape and position of your chin. We want you to feel as comfortable and confident as possible with your treatment, that’s why we’re here to answer any and all of your questions every step of the way. If you’d like to discuss treatment for chin augmentation and implants, please don’t hesitate to contact us today on 01481 736699. Alternatively, you can also follow us on Facebook, Twitter and YouTube for the latest in skin care treatments and news!